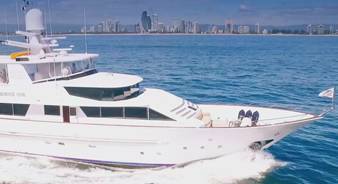 Phoenix One offers a superior charter experience with exceptional service. 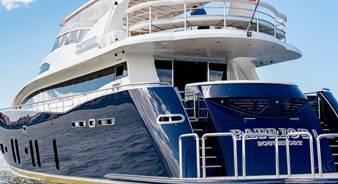 Designed by famed Italian firm Benetti and built by Lloyds ships, Phoenix One is ideal for your next adventure. 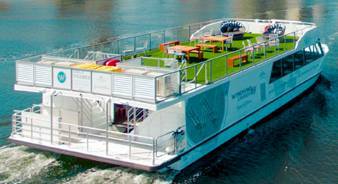 In the Gold Coast from december to late march, this yacht is a floating five-star adventure base it’s the perfect location to literally cast off the pressure and concentrate on the pleasure. Enjoy the world-class skills of a crew that understand how to provide exemplary service while taking in the vast ocean expanses from the picture windows. 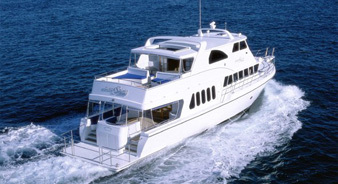 Designed for restful comfort PHOENIX ONE has three deck levels to maximise comfort and your enjoyment. From pre-arranged fishing charters, exclusive conference or board meeting location or the ability to go where the mood takes you, PHOENIX ONE can provide each in luxury, comfort and great value.